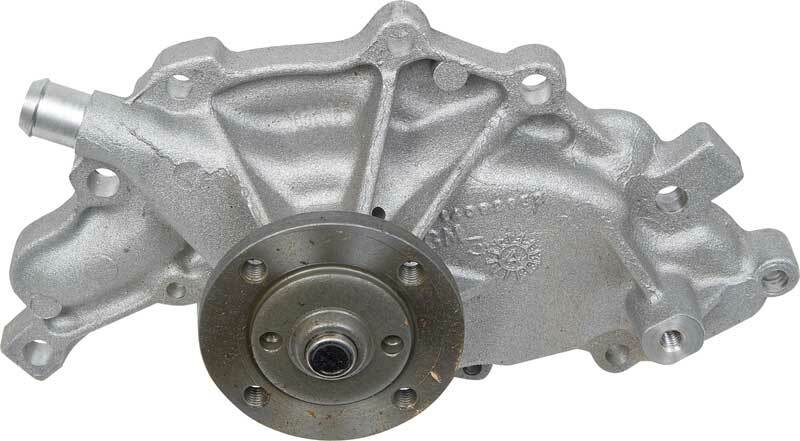 Help to keep your engine cool with this original GM replacement water pump. 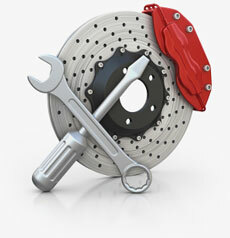 Avoid costly repairs with an original replacement water pump which will fit and look the same as your original. Each pump is brand new including all the inner compone nts so you don't have to worry about your pump failing as rebuilds can. 1991-92 models with 3.1 "T"
1987-89 models with 2.8 "S"
1990-92 models with 3.1 "T"